Star Wars has finally revealed the full text of the famous Chosen One prophecy. The idea was introduced in The Phantom Menace, used to explain Anakin Skywalker's importance in the galaxy. 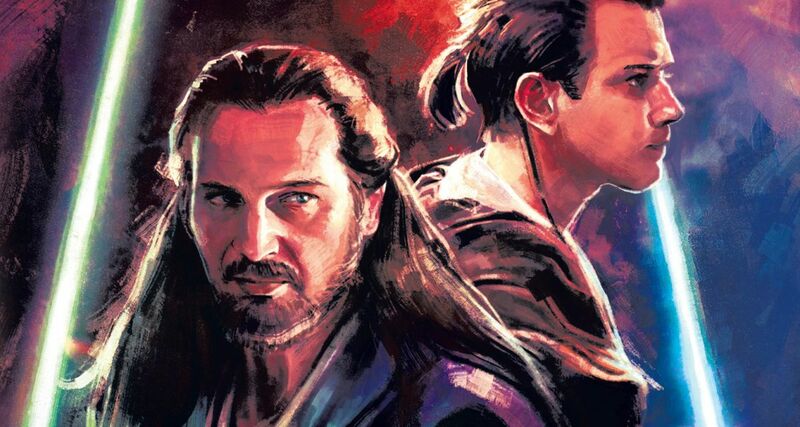 After encountering the young boy on Tatooine, Qui-Gon Jinn firmly believed Anakin was the mythical figure the prophecy spoke of that would bring balance to the Force. Even though Anakin was deemed too old, Qui-Gon passionately pushed for Skywalker to be trained by the Jedi, and used his last moments of life to request Obi-Wan take Anakin on as an apprentice. "A Chosen One shall come, born of no father, and through him will ultimate balance in the Force be restored."